After a particular time, weight loss becomes the ultimate goal of every overweight or obese person. And why not? 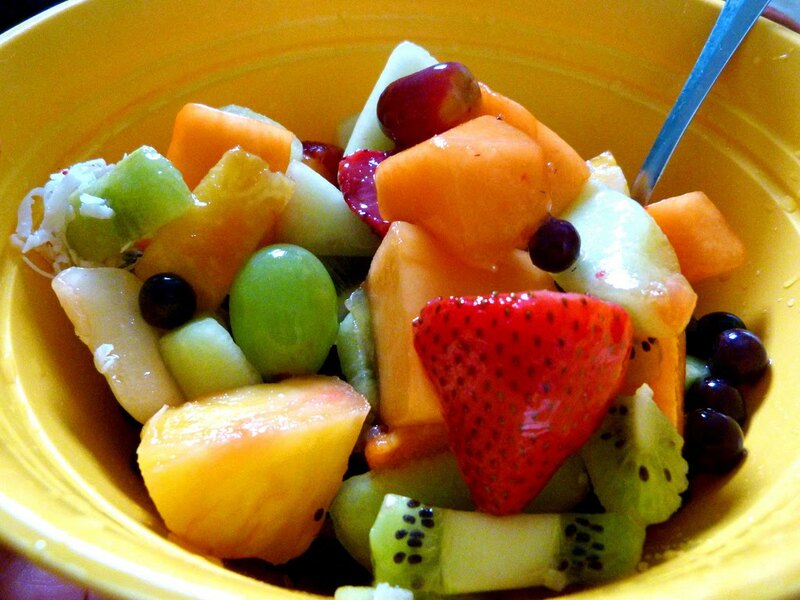 After all, health is the most important thing for every one of us. Excess fat can cause many health issues including, diabetes, cholesterol, hypertension, and gastritis. And when we realize that now it's really time to take care of ourselves and lose some extra pounds, we look for things to depend on that will push us to work right, eat right and live right. So, weight loss companies create devices, Apps, websites and other such things that will virtually help us to lose weight by taking note of our food habits, workout routine and rest time, and Weight Watchers does something similar to this. 1. 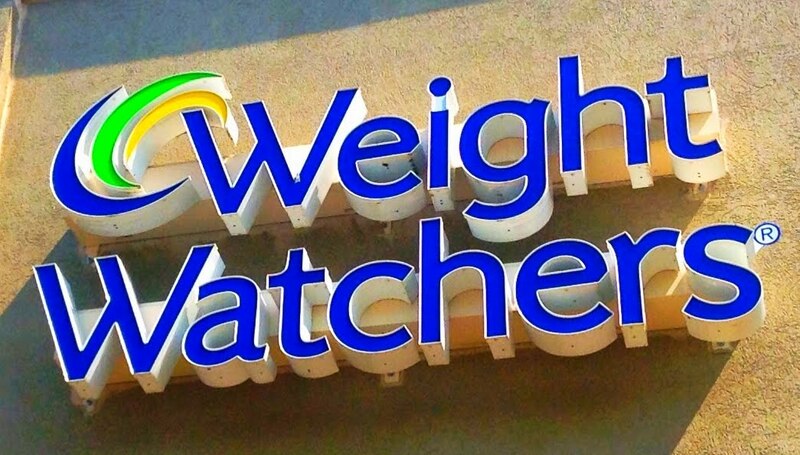 What is the Weight Watchers? 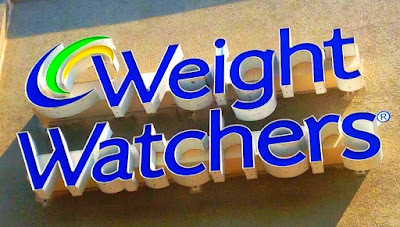 Weight Watcher is a weight loss program (mobile app) that keeps track of your food habit. Basically, the app is all about the food you consume every day, the choice of food, the amount of food, and the overall calories. 2. How do this work? If you have 27 points in total to use in a day, then you have to count your points by what you eat for the whole day. Simply add the recipe or food that you eat in your app and check for the points. This also calculates what amount of physical activities you do on the same day and adjusts the points accordingly. So, if you eat a slice of pizza or piece of cake, you will lose more points, and then you have to compensate it by eating less to "no points" food for the rest of the day. The points are the central part of this program, and if you fail to follow the system, you won't lose any weight at all. 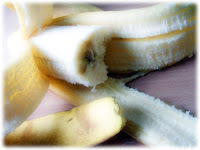 - You get a chance to choose healthy food over junk foods. - You understand what to eat and what not to eat. - You push yourself to include more physical activities in your daily routine. - You can easily use this programme. There are more than 200,00 foods and hundreds of recipe on their site that includes, vegetarian, non-vegetarian, vegan and gluten-free. These recipes are provided by the company, and you can choose from the pool or make your own recipe. So you need to take care of the quantity and amount of every ingredient accordingly to get the required number of "points." Now mixing all these ingredients in the given quantity will give you exactly 4 points (Accordingly WW) As we all know every fruit contains a certain amount of sugar and nutritional values, so if you add extra fruit or reduce a fruit, then there is no explanation for "change in point." No breakfast food included like, idli, poha, dhokla, upma, etc. No general Indian food Information like paneer, soy chunks, etc. *Disclaimer- This article is written to provide only information and general idea. This article should not be used, to diagnose or treat any medical condition.